ROME – The death of immunologist Fernando Aiuti, a prominent figure in the fight against AIDS, in the Gemili Hospital is being investigated as a possible suicide, police sources report. The 83-year-old reportedly fell over 10 metres down a stairwell near the ward where he was receiving treatment for a chronic heart condition. His slippers were found on the landing from where he fell, police sources say. The death occurred “due to the immediate complications of a fall trauma from the flight of stairs adjacent to the hospital ward,” a statement from the hospital reads. 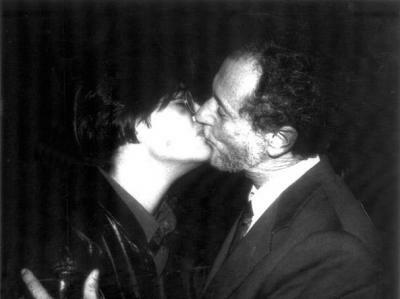 Aiuti rose to fame in 1991 when he kissed Rosaria Iardino, a woman who had been HIV-positive for eight years, to show that the virus could not be contracted with a kiss.